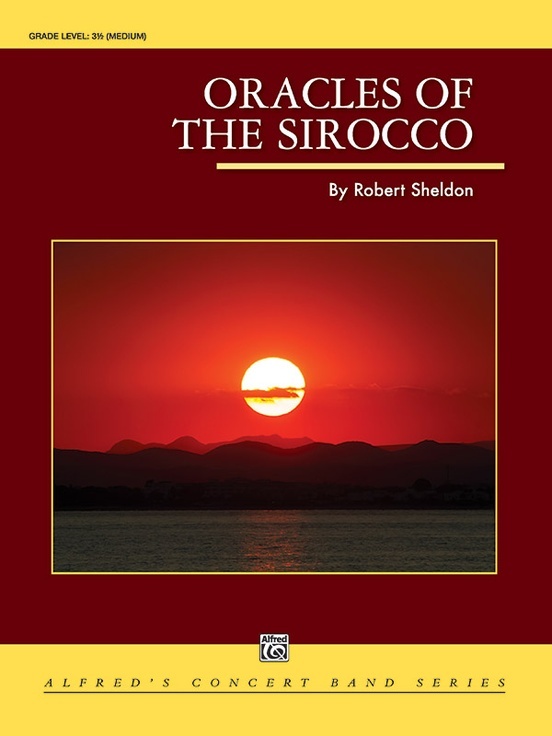 Title Oracles of the Sirocco NEW! Additional info/contents The hot winds blowing over the Mediterranean Sea off the coast of Northern Africa are called the Sirocco. This wind emanates exotic energy, creating feelings of introspection and adventure captured in the mystical messages that seem to reside in the breeze.